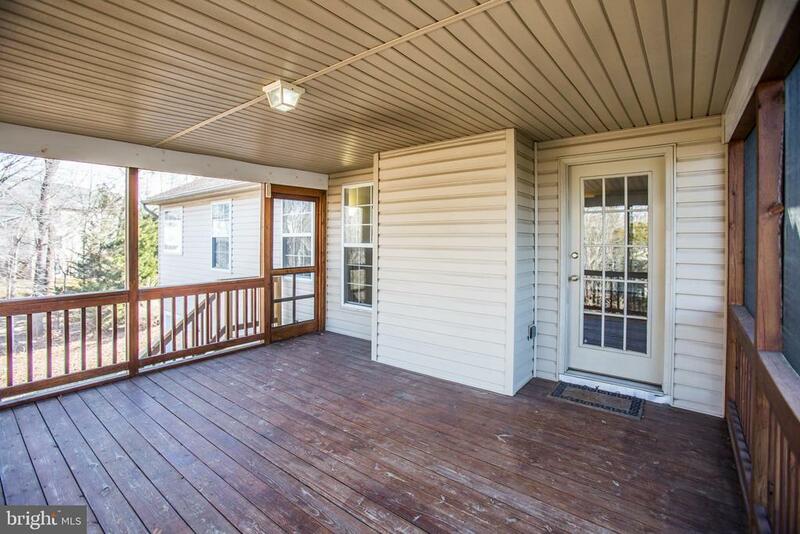 Huge Rambler ready for new Owner !!! 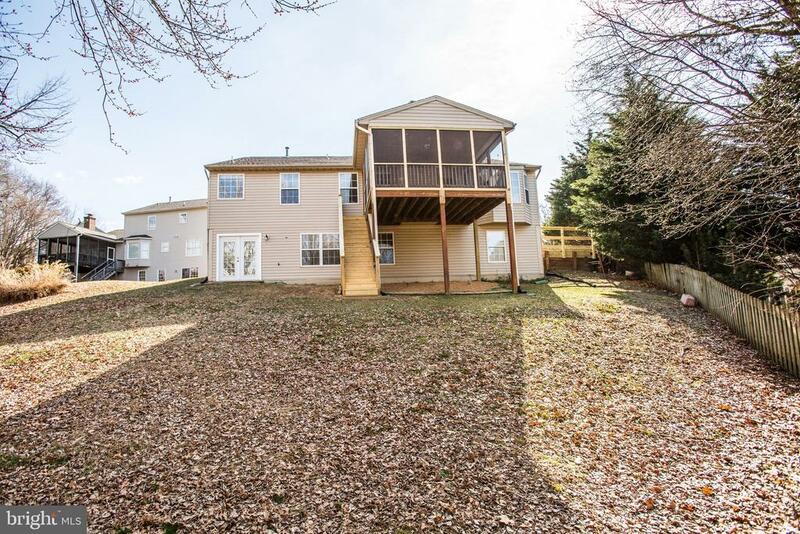 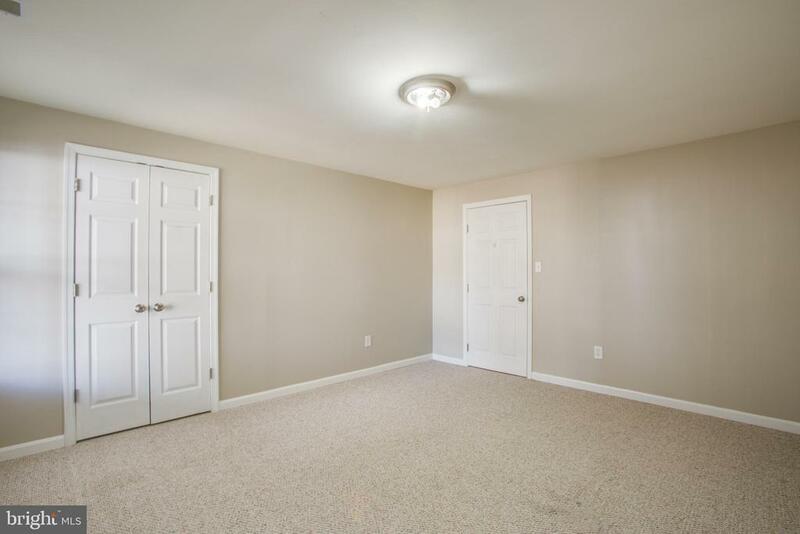 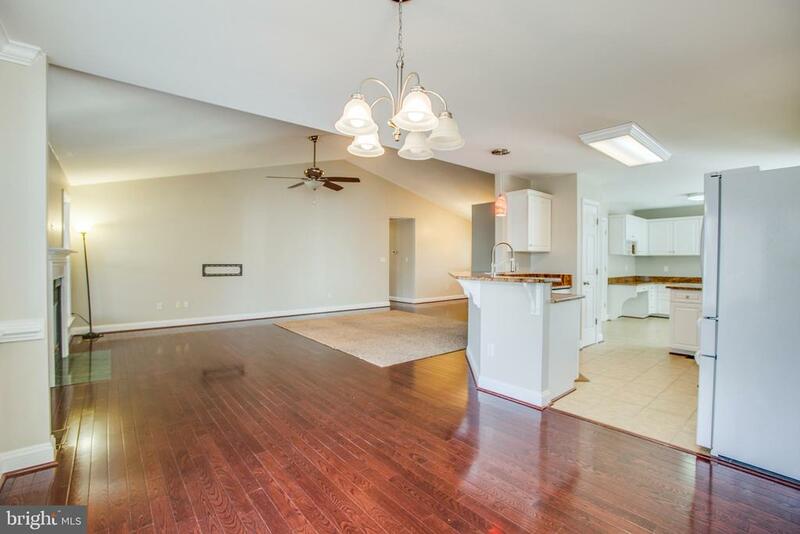 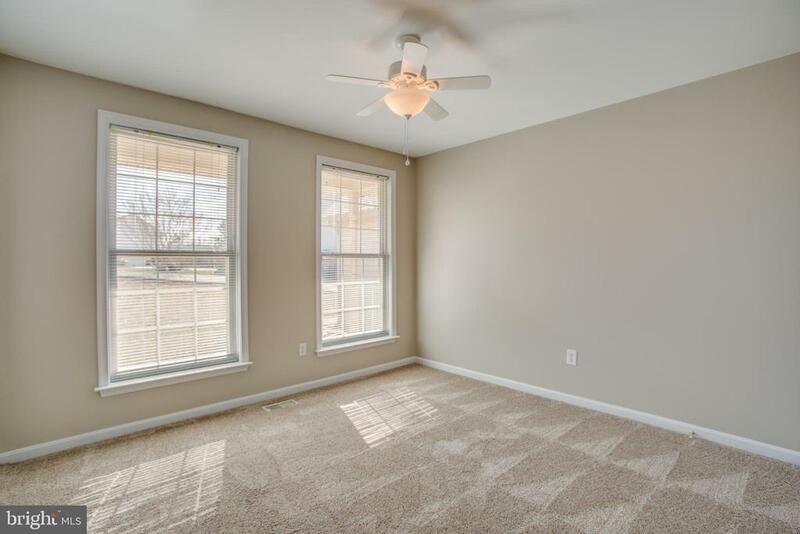 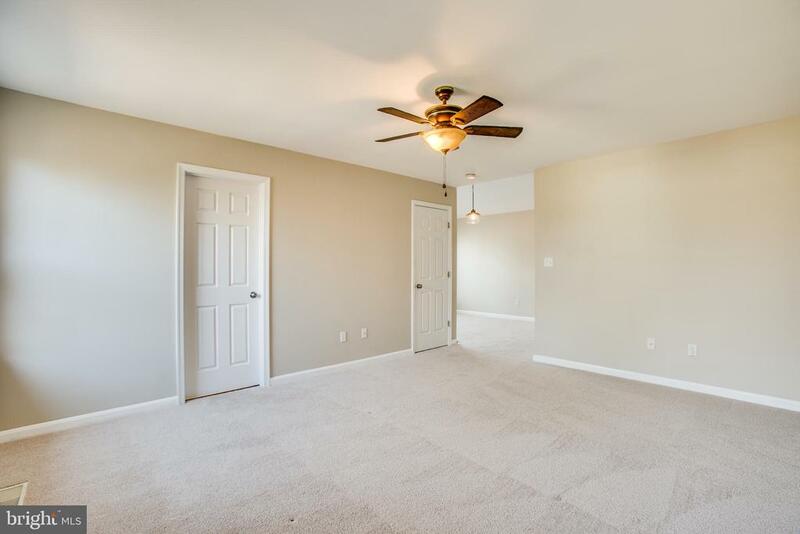 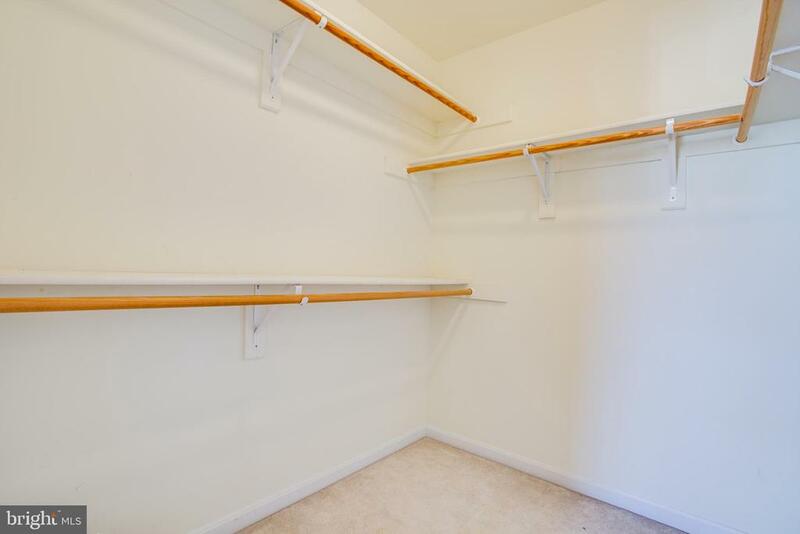 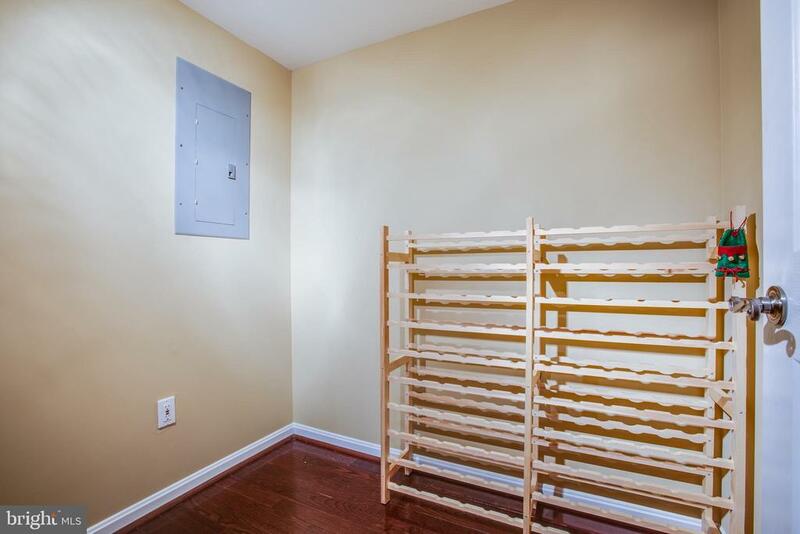 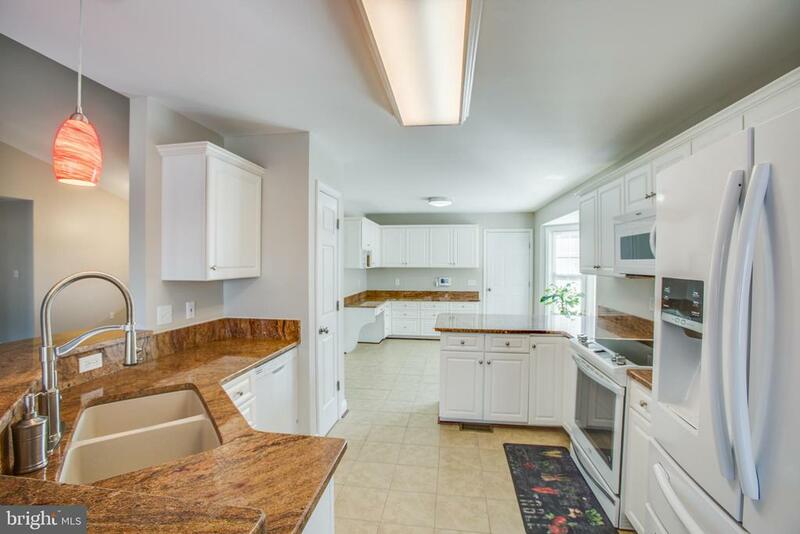 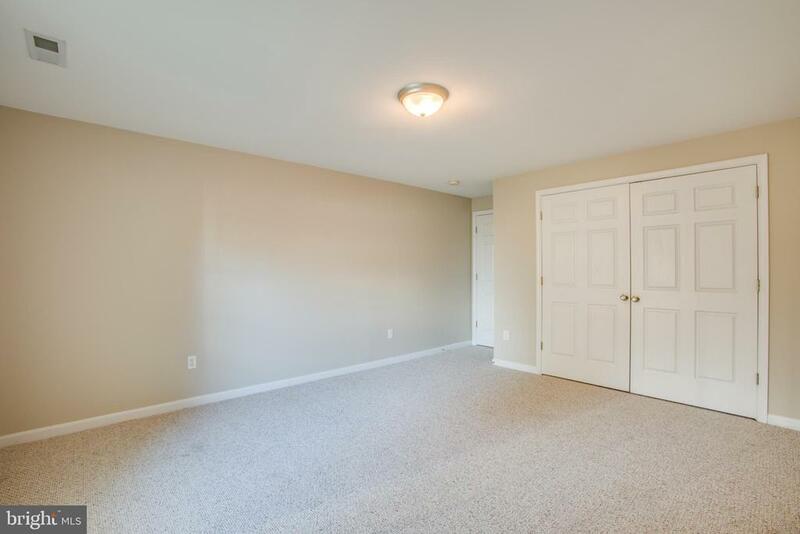 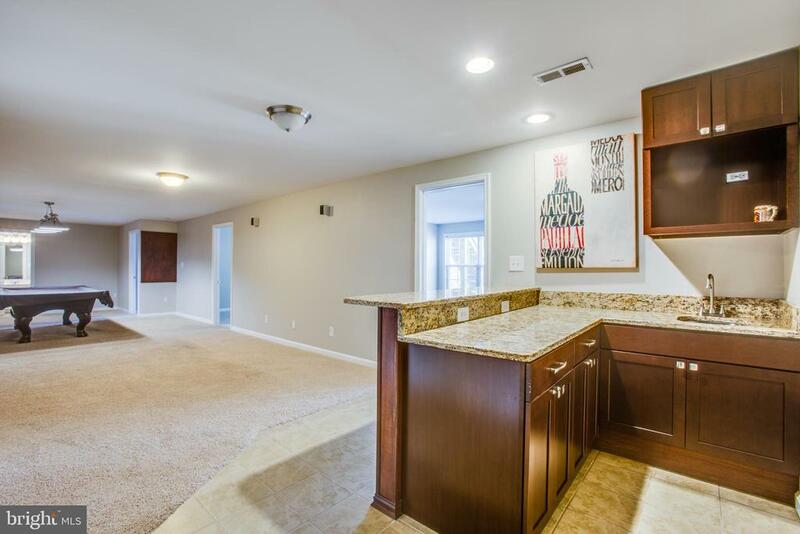 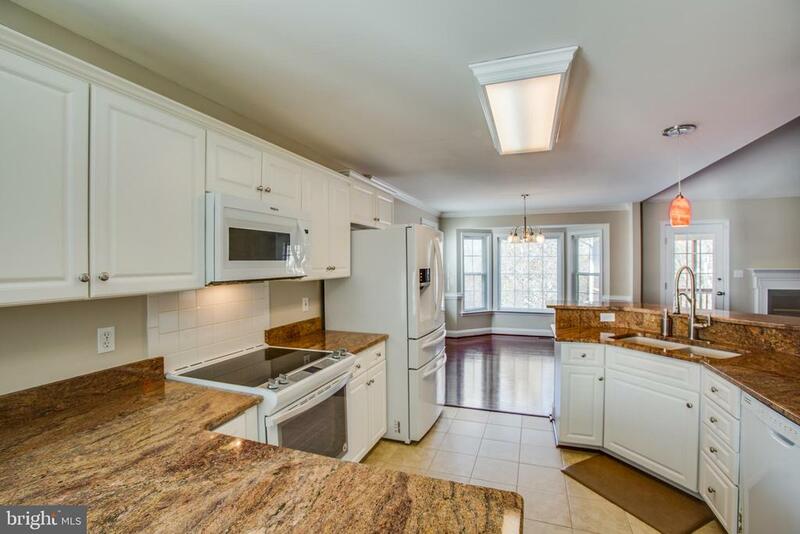 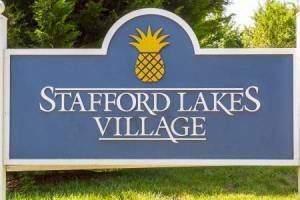 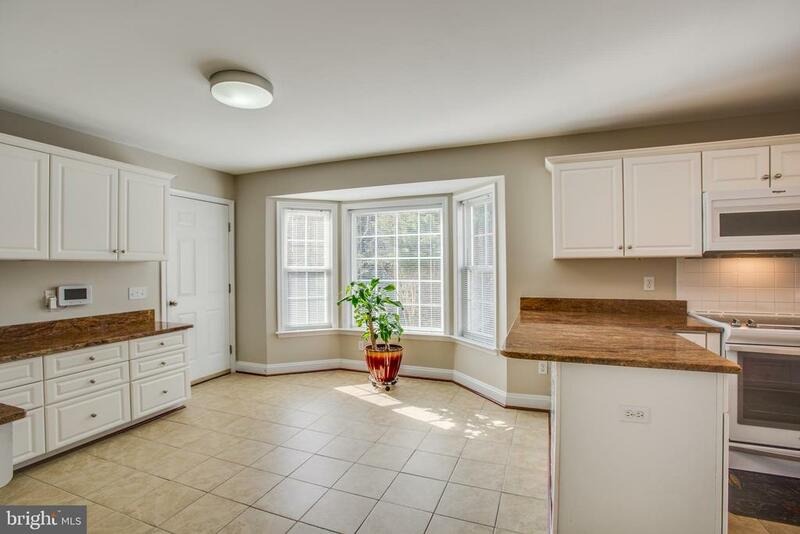 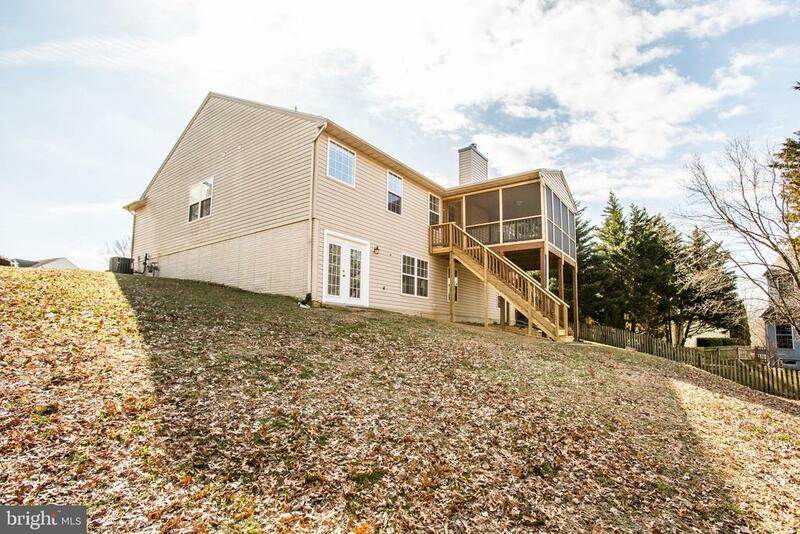 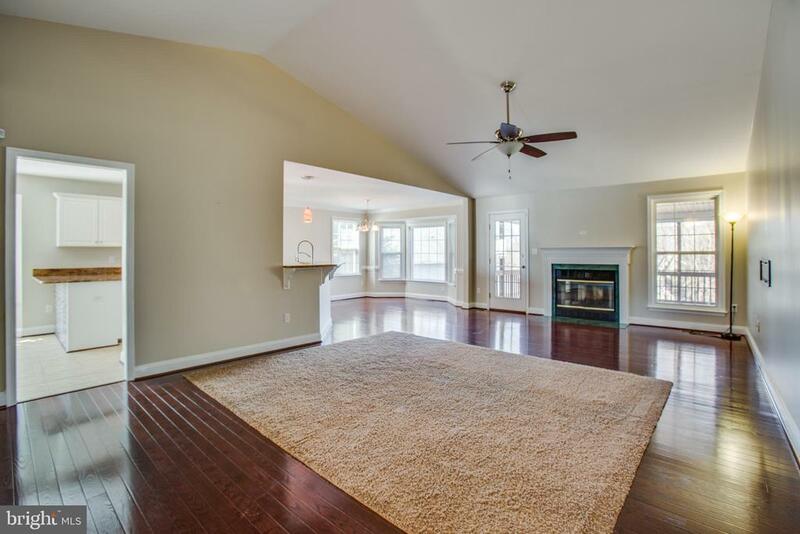 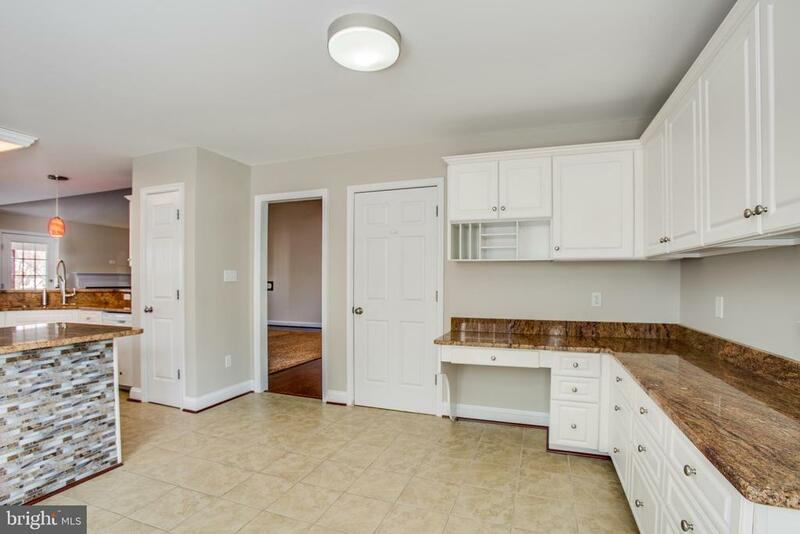 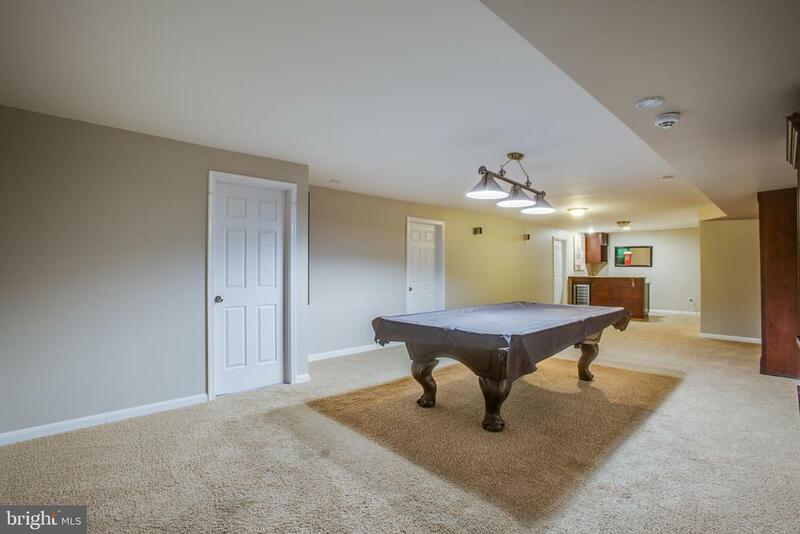 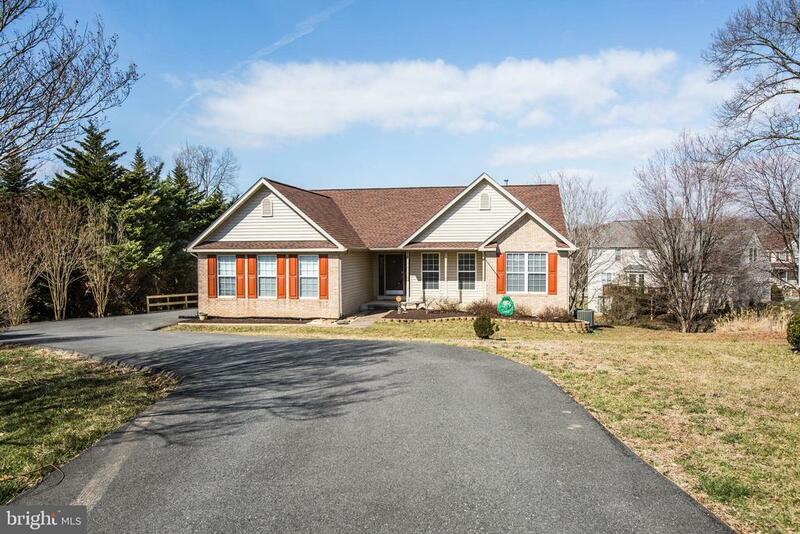 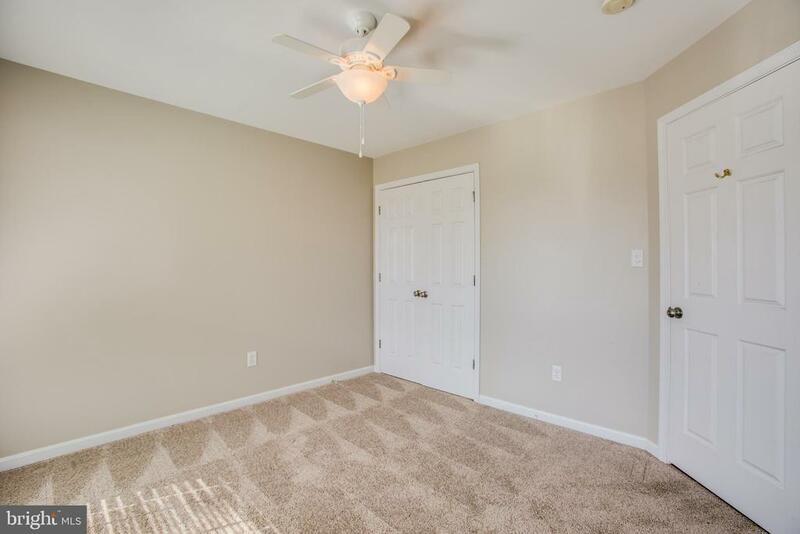 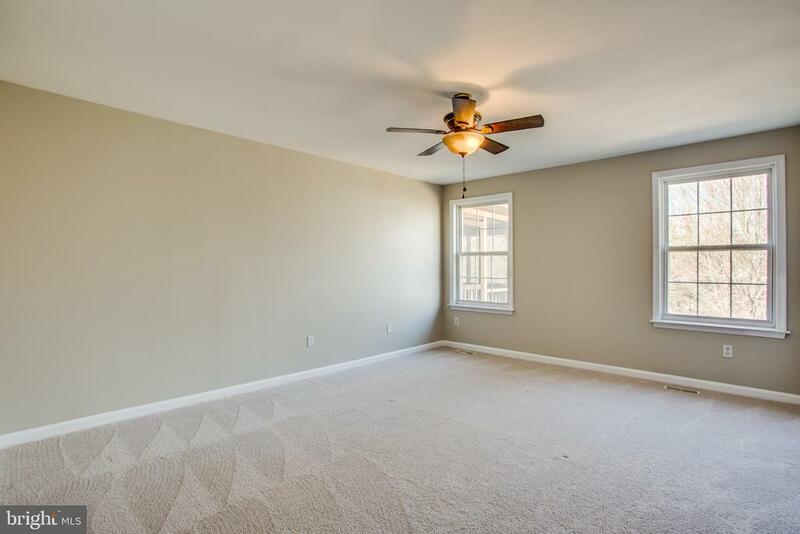 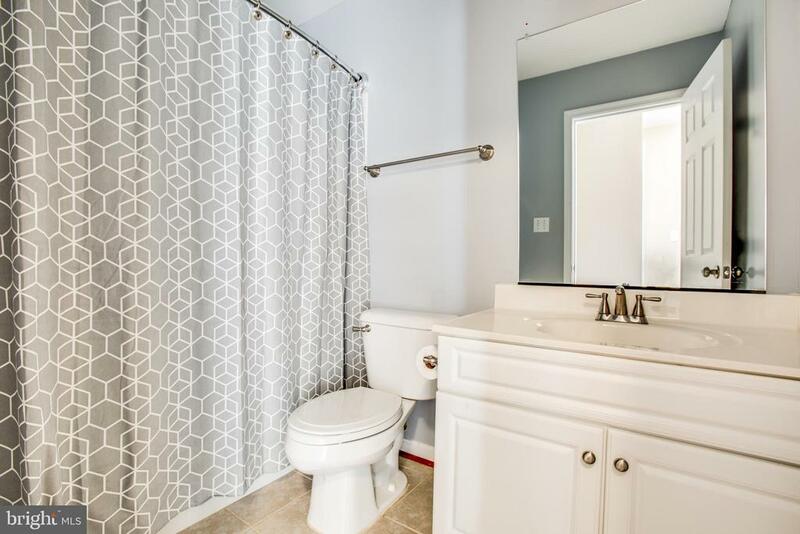 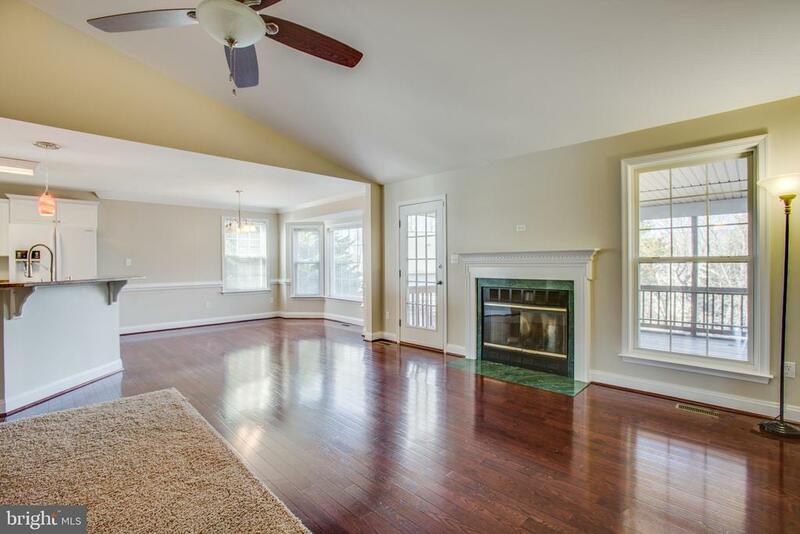 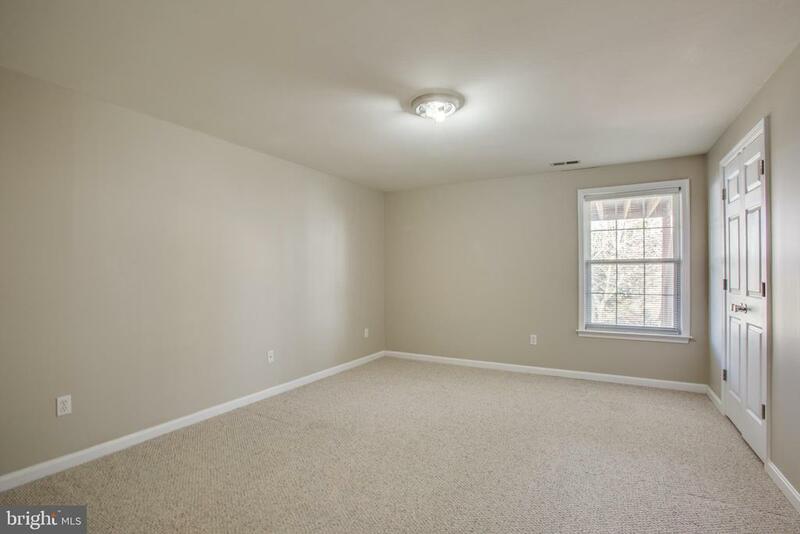 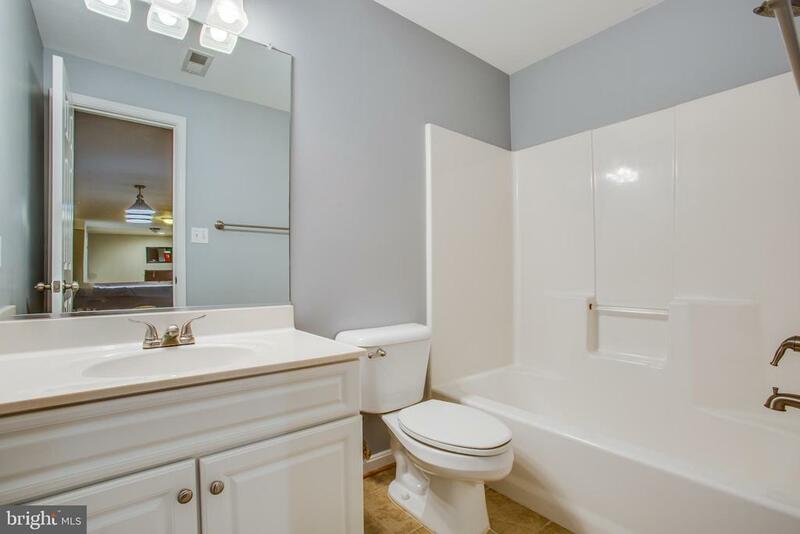 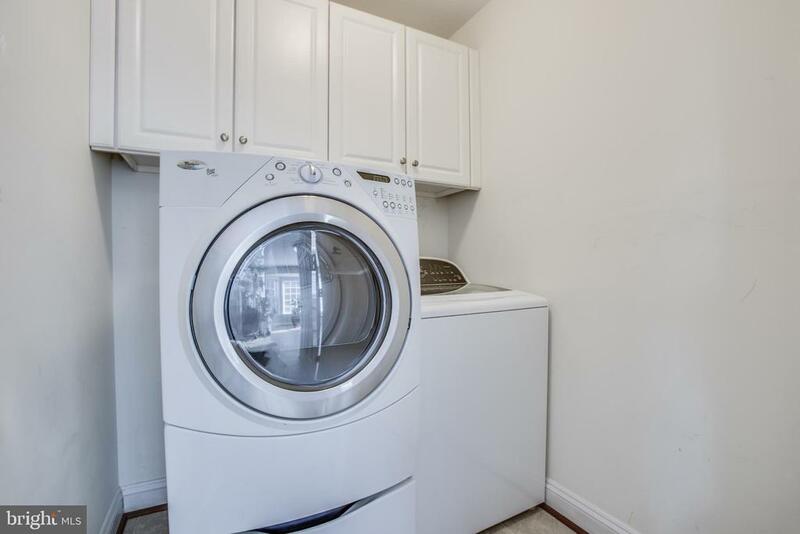 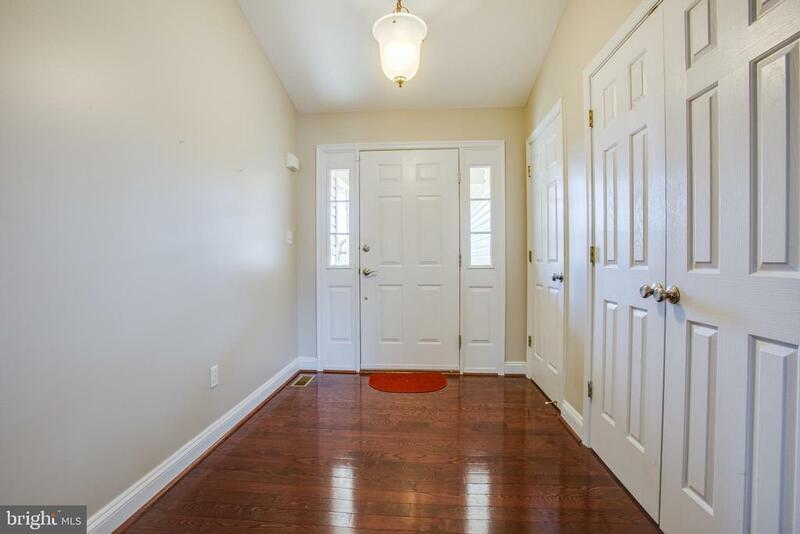 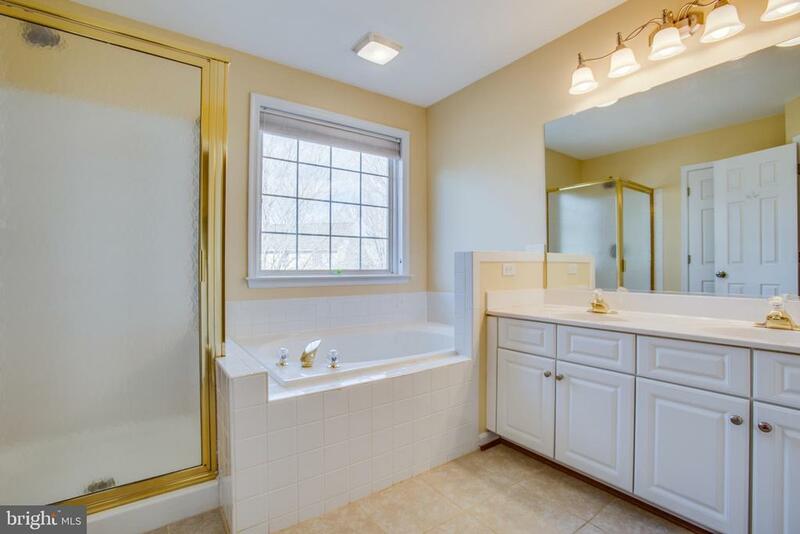 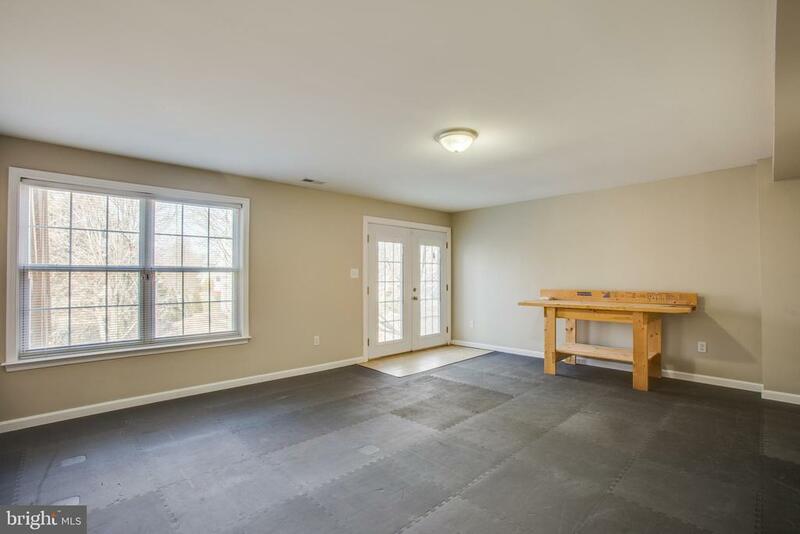 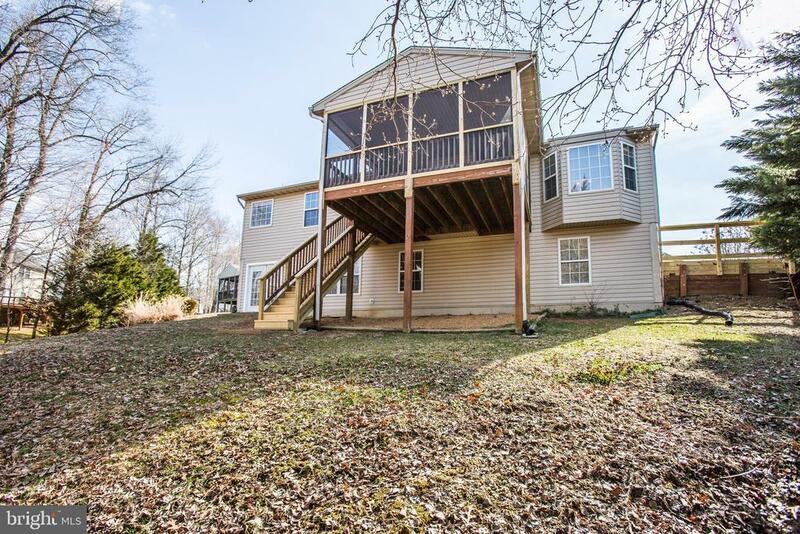 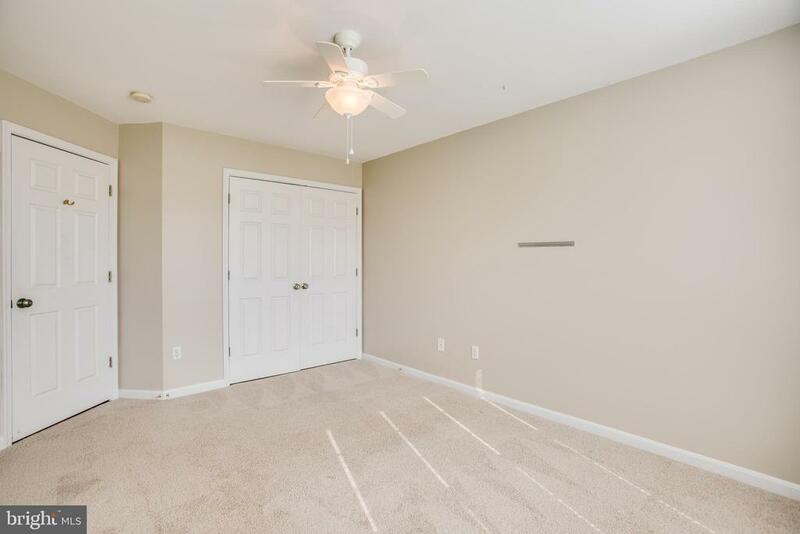 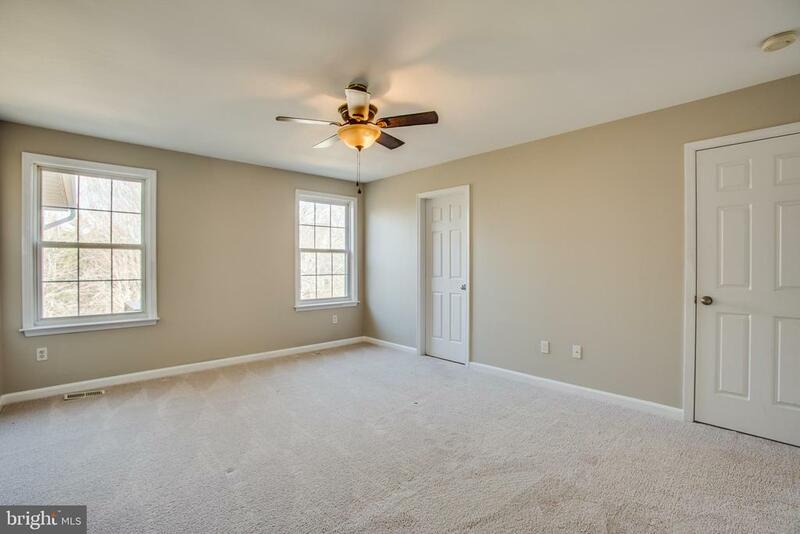 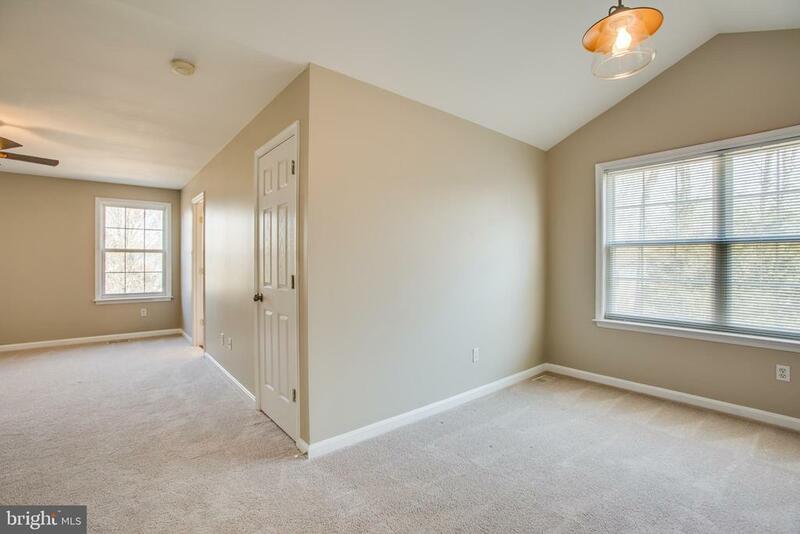 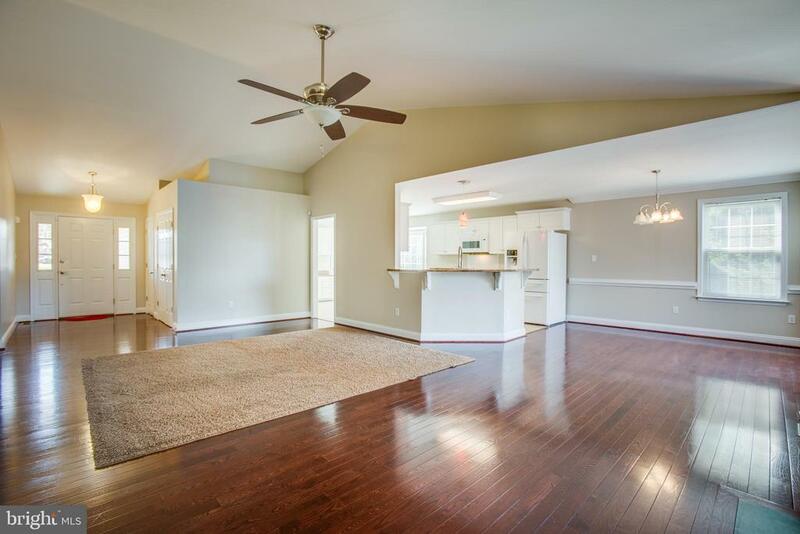 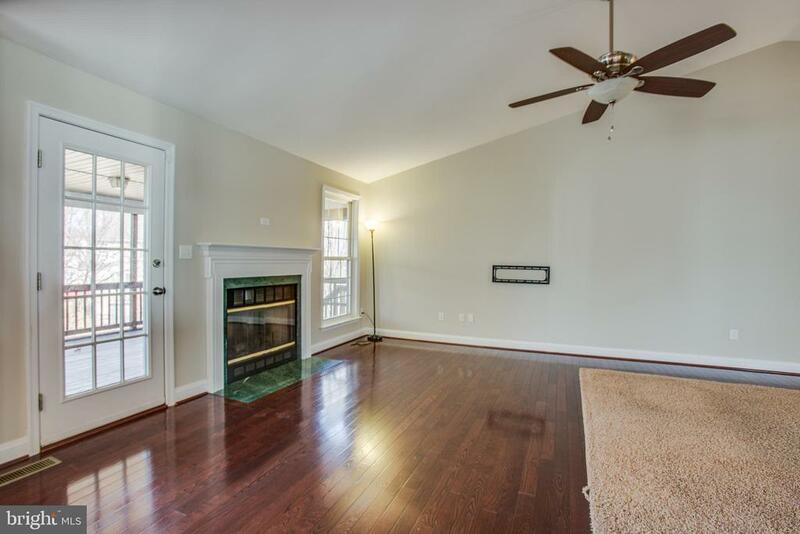 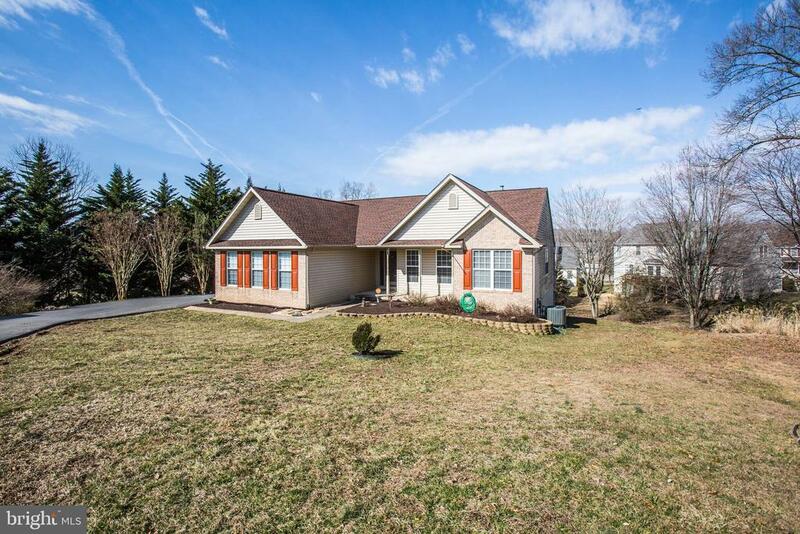 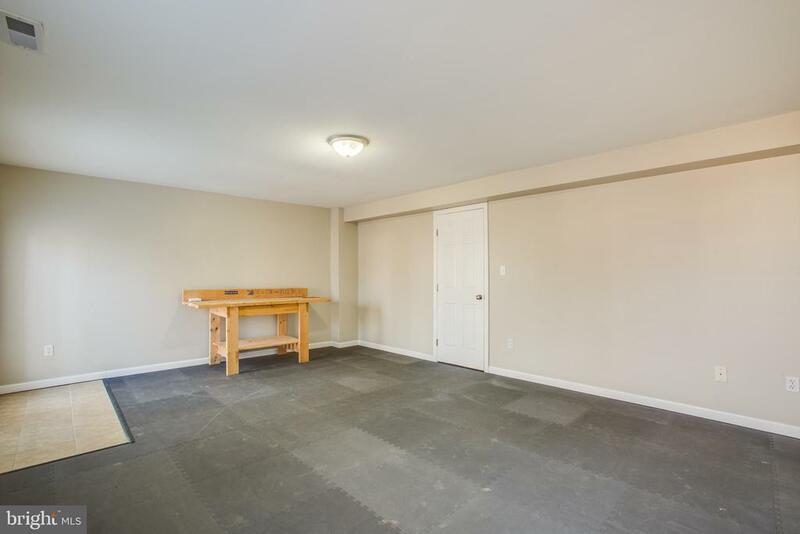 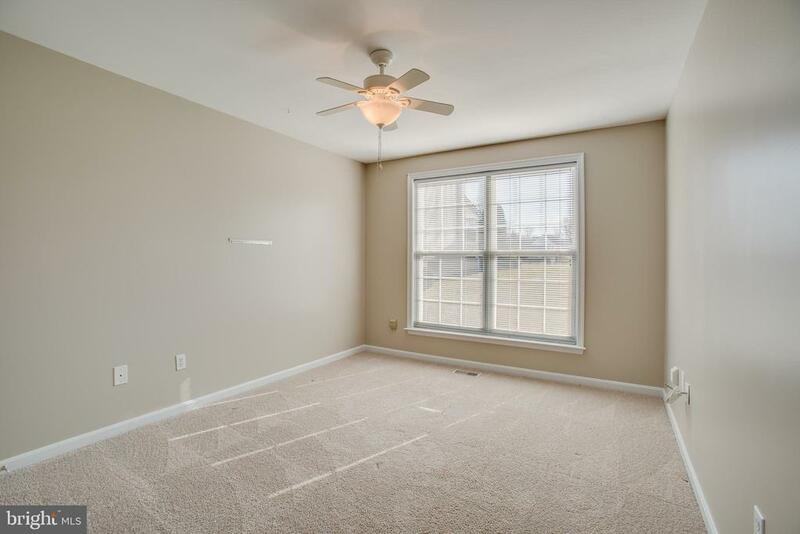 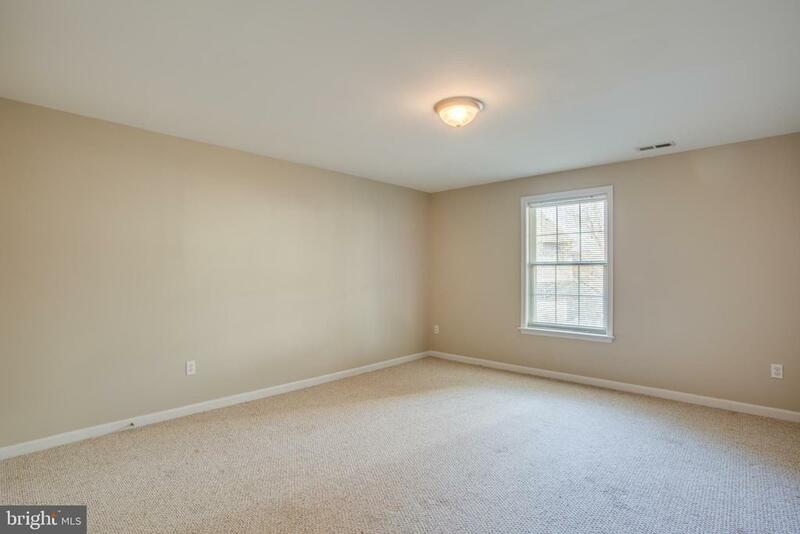 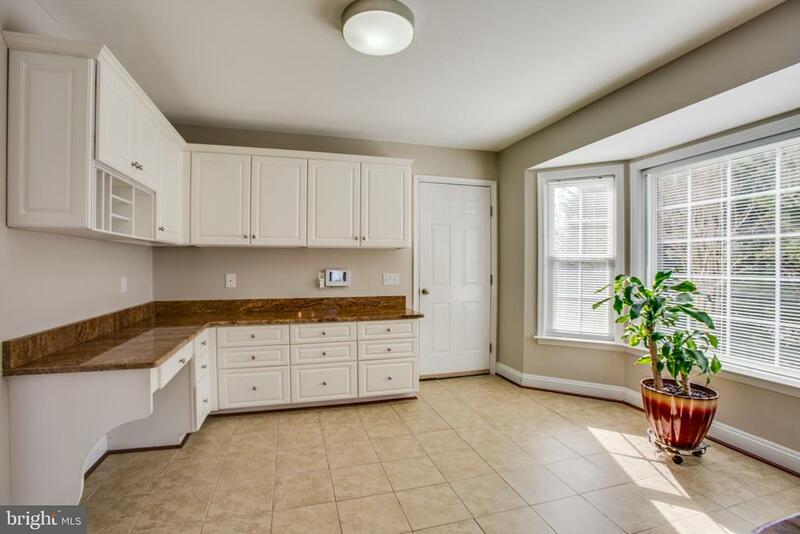 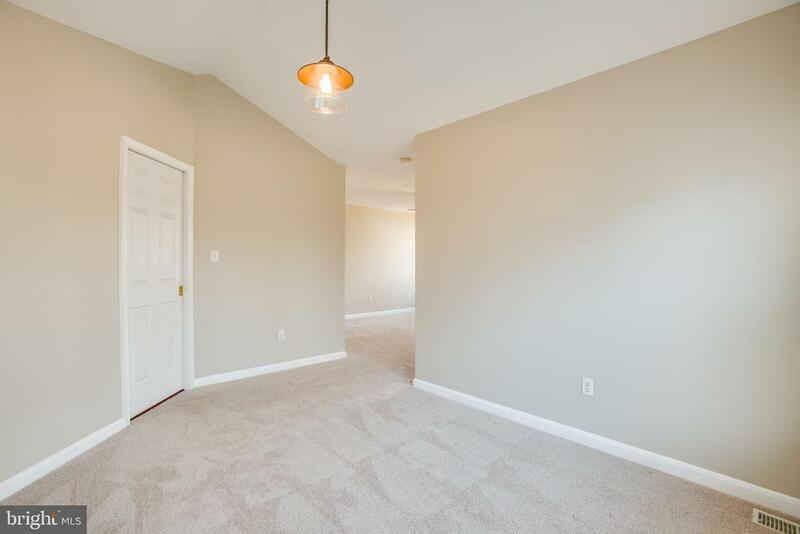 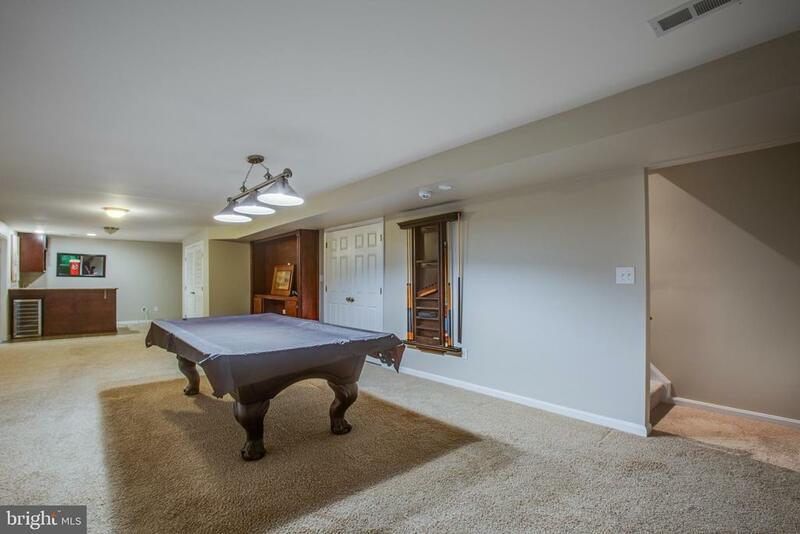 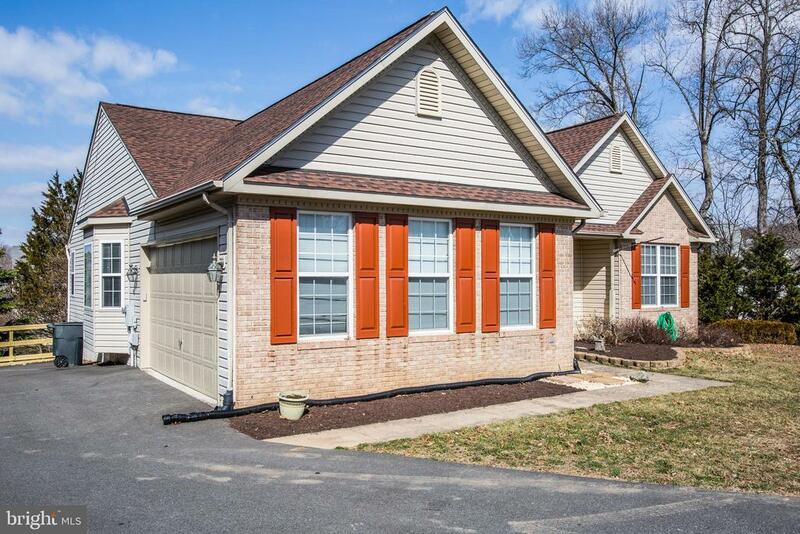 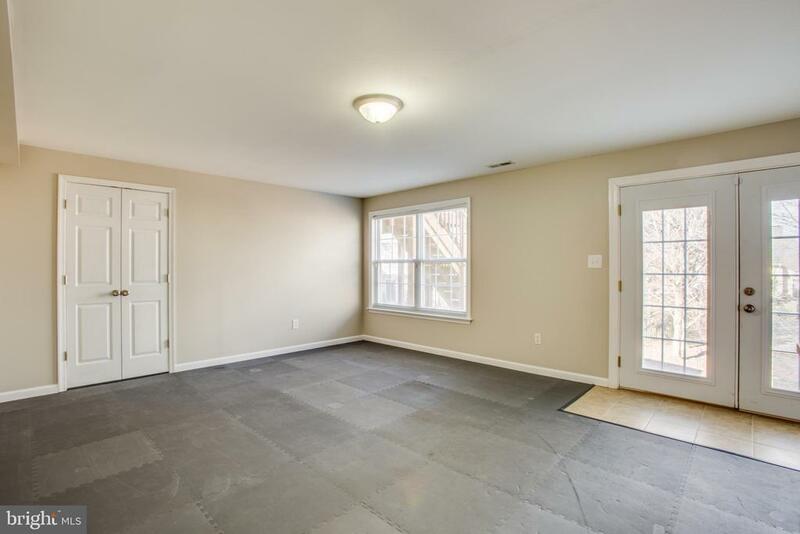 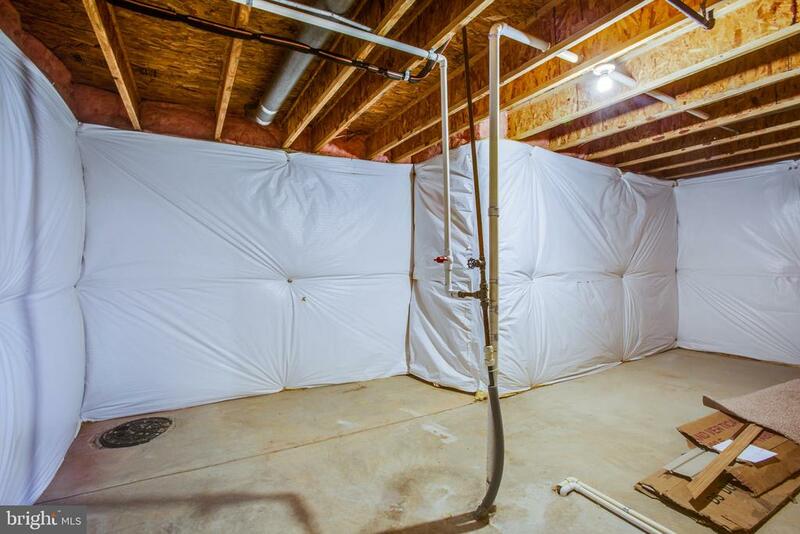 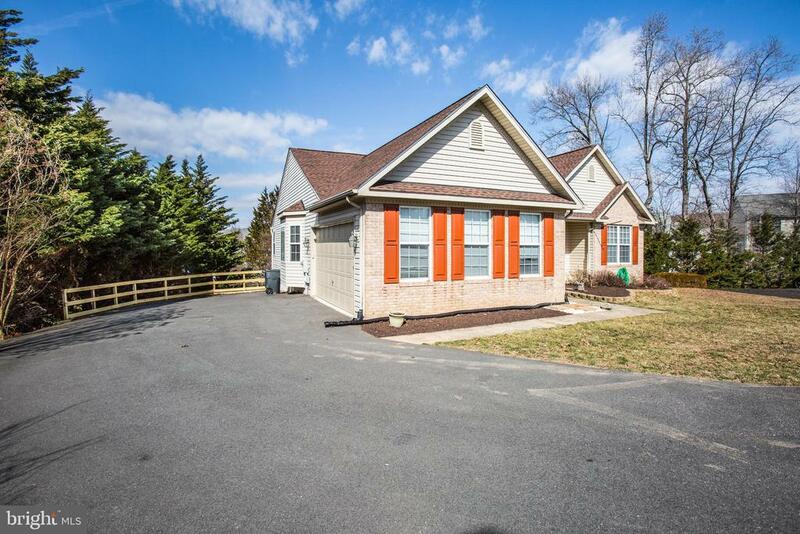 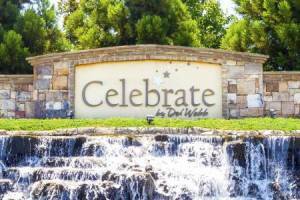 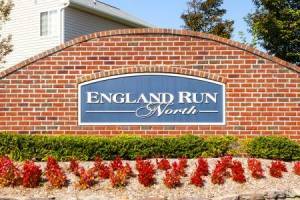 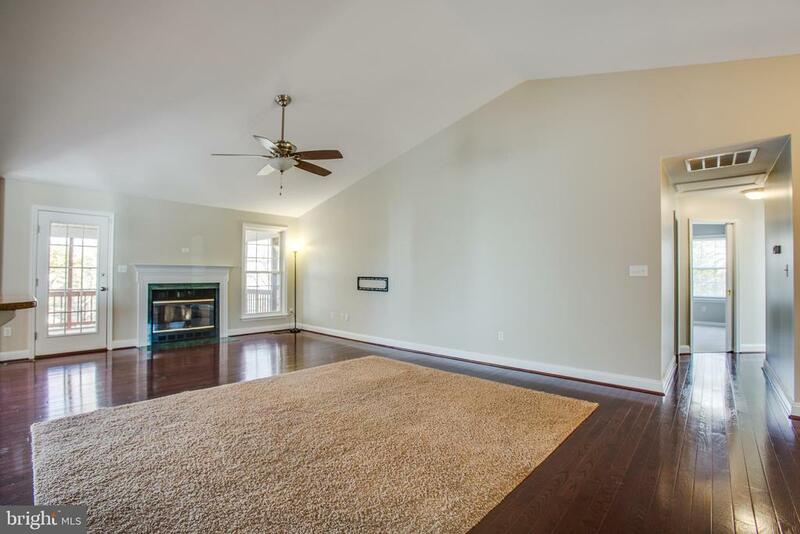 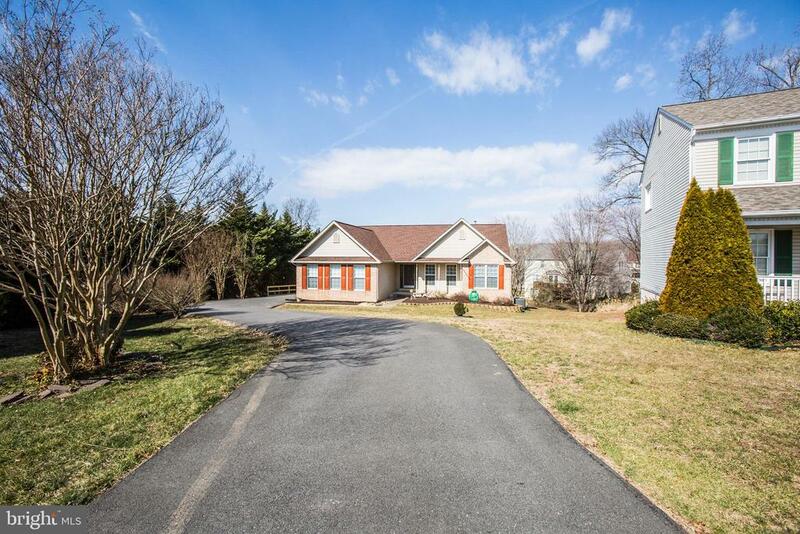 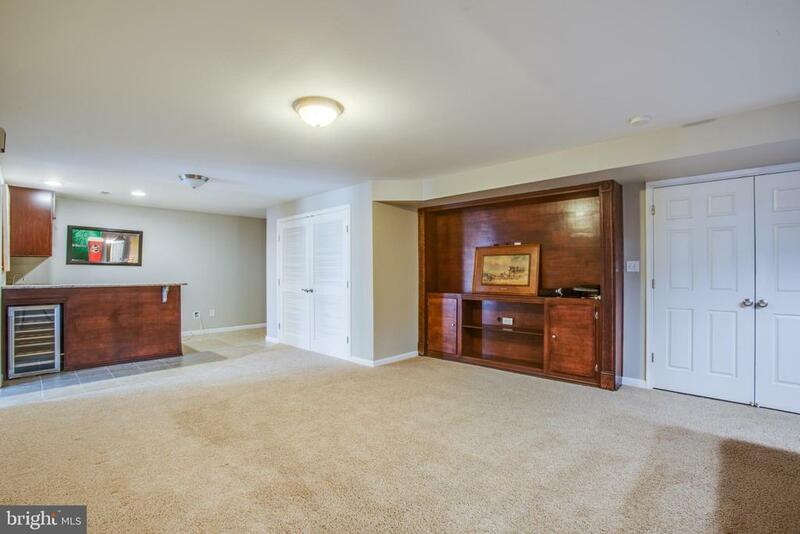 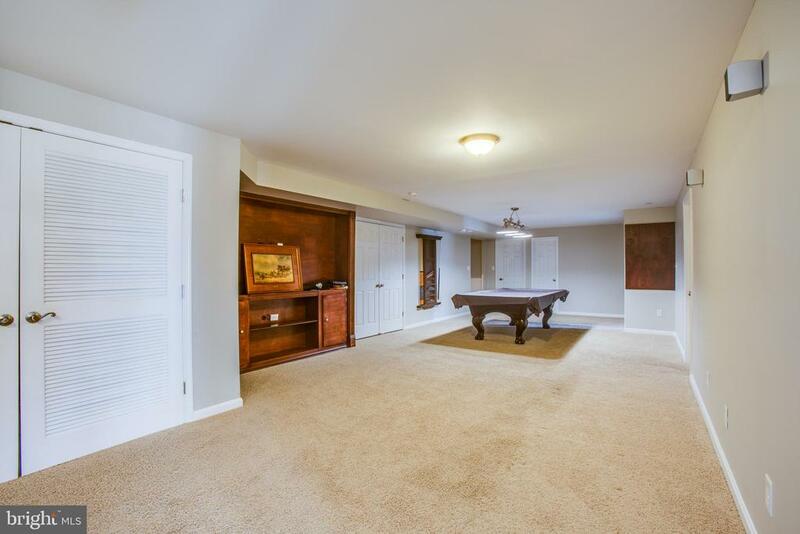 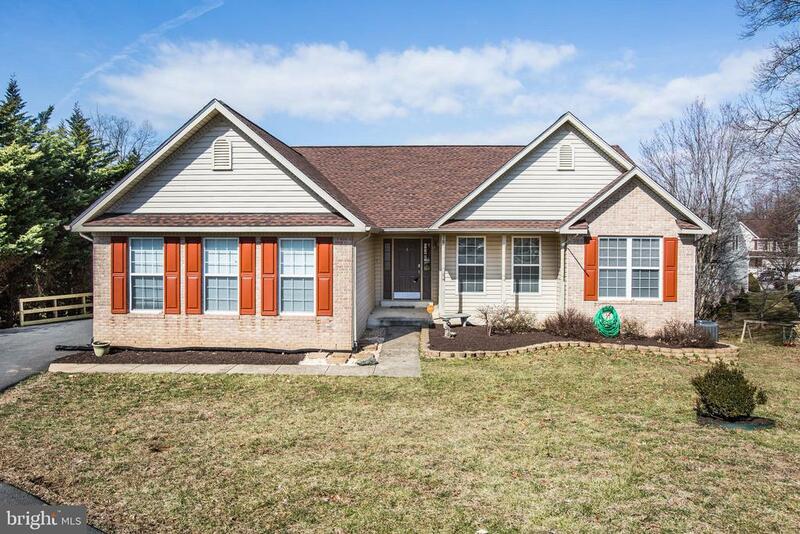 Finished basement offers 6 bedrooms with 3 full baths and almost 3000 Sqft of living area ! 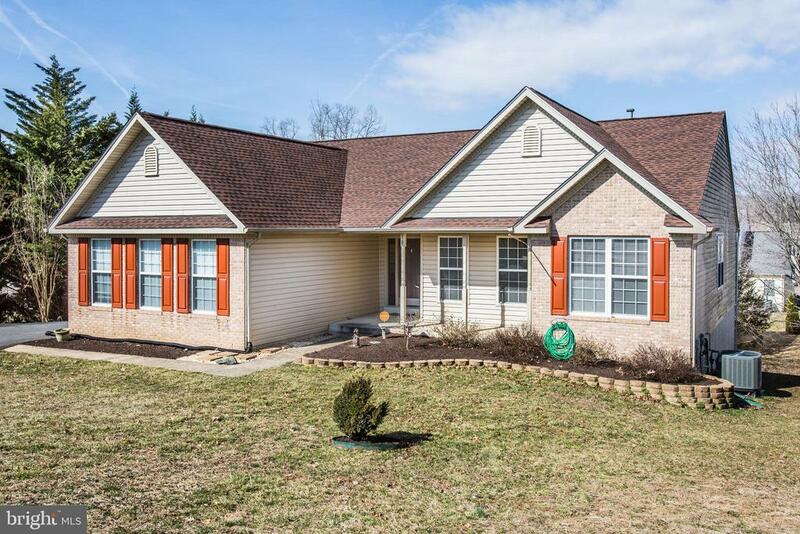 New Roof and fresh paint throughout. 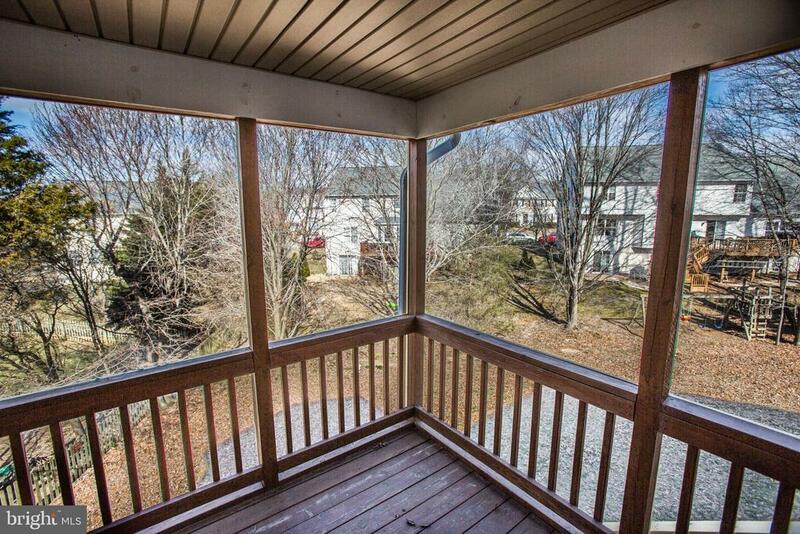 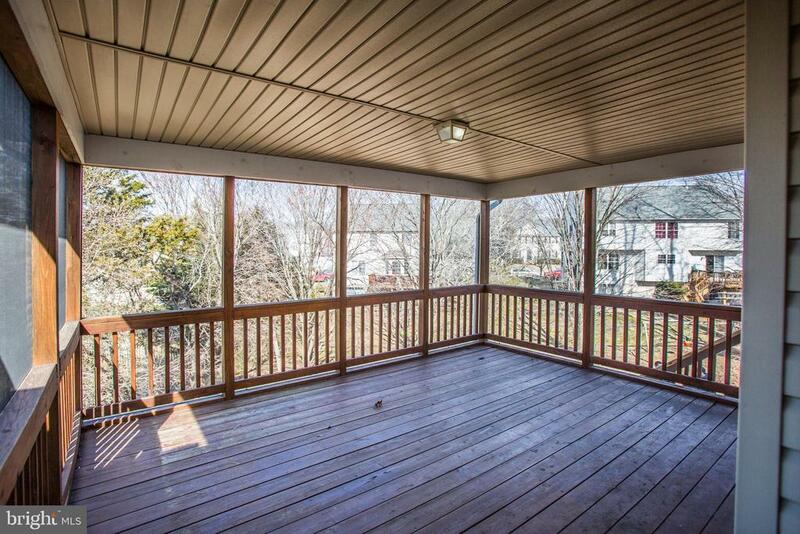 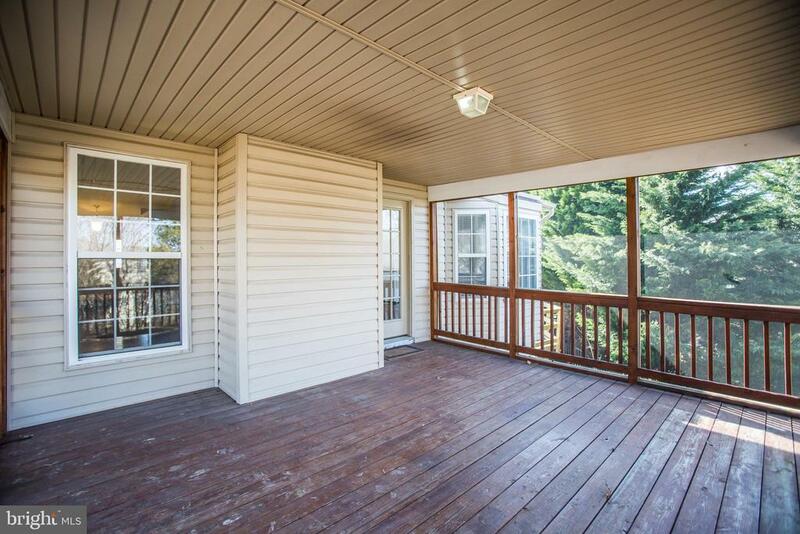 Enjoy your morning coffee relaxing on the 15x12 Screen-in Porch off the back of the home.